The reality of the Church is indivisible. It was at this point that the first editor of Khomiakov’s letters to Palmer (in Russian), Fr. Alexander M. Ivantzov-Platonov (Professor of Church History at the University of Moscow), found it necessary to add a critical footnote. On the whole, he shared Khomiakov’s interpretation of the Church, but he was not prepared to deny the presence of Sacramental grace in separated communions. Ivantzov did his studying at the Moscow Academy, and was probably influenced by the ideas of Philaret. 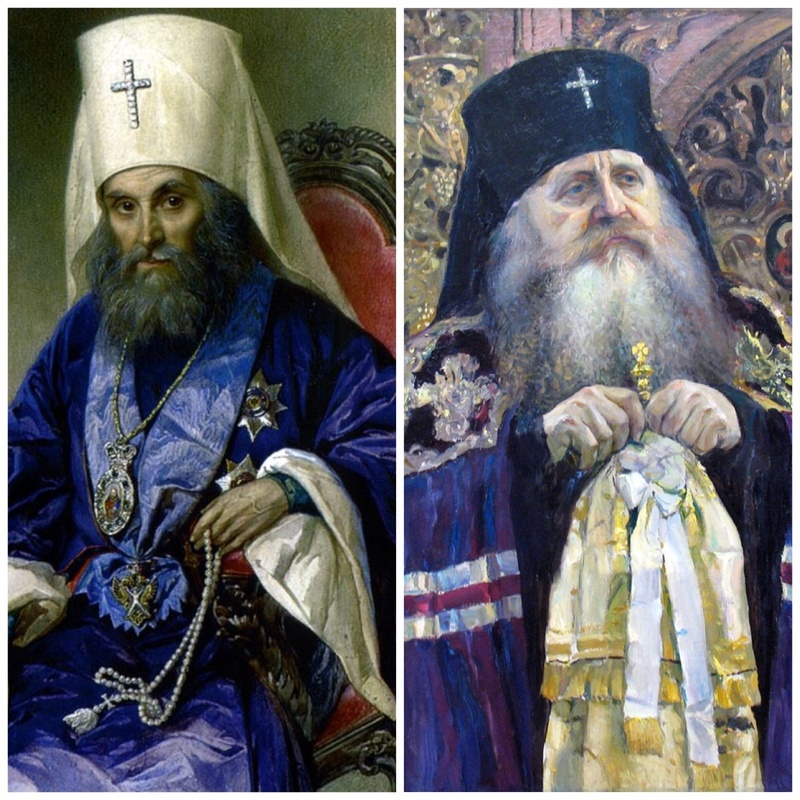 There was an obvious difference between the two interpretations: Philaret’s conception was wider and more comprehensive; Khomiakov’s was more cautious and reserved. Both interpretations still co-exist in the Orthodox Church, with resulting differences of approach to the main Ecumenical problem. In the later period of discussion, the whole ecclesiological problem was brought to the fore. The main issue was: what was the Church Universal? and in what sense do “schisms” belong to the Church? Various answers were given, or often simply taken for granted in advance. Unity of belief does not by itself constitute the corporate reality of the Church, since the Church is a Divine institution. The “Branch Theory” of the Church was obviously unacceptable to the Orthodox. In any case, it minimizes the tragedy of disruption. Again, a schism is not just a human separation: it violates the basic structure of Christian existence. The only alternative available for Orthodox theologians seemed to be this: either separated bodies did not belong to the Church at all, and therefore were, not only historically but also spiritually, outside of it; or they were still, in a certain sense and under special conditions, related to the Church existentially. The latter conception is characteristic of Roman Catholicism, and goes back to St. Augustine; for that very reason many Orthodox would hesitate to accept it. It was, however, held by many Russian theologians, if not quite in the same sense (Philaret; Kireev; Svetlov). Accordingly, the Sacraments were not necessarily reiterated for the non-Orthodox, in the case of conversion, but were understood as having some real charismatic significance even outside of the strict canonical boundaries of the Church. This has been the common practice of the Russian Church in the last centuries. On the other hand, this practice could be interpreted in the light of the theory of “economy” which is characteristic of modern Greek theology; in this case, the fact of non-reiteration would not imply any recognition of these non-Orthodox ministrations, and should be interpreted simply as a pastoral dispensation. This point of view had already been represented in Russia by Schyutiako, and in recent times was elaborated with daring radicalism by the late Metropolitan Anthony (Khrapovitsky). He had an occasion to express this view in an ecumenical context, when he was invited to participate in the ”Conference on Faith and Order” in 1914. The delegation of the Planning Committee in the U.S., appointed in 1914, could not go because of the war but invitations were sent to all Orthodox Churches. In Russia, they were favorably received in high ecclesiastical quarters and some epistolary contacts were established.